With school staring us in the face, one of my to-do items is to evaluate our family’s resources for morning quiet time with God. While this list of 7 Devotionals Your Kids Will Love is one of my favorites, today I wanted to give you a list of FREE Bible Resources for Children. If you are like us, when we begin the school year with good morning habits, then we can do a better job of maintaining them year round. This schedule is the one I created at the beginning of the summer for my own kiddos. It was widely embraced across the web and my awesome friends at the Olive Tree Bible App added the schedule to their free app. Click on the link above to download the free PDF or here for information to download the Olive Tree Bible app for ios. I am continually receiving emails from readers with suggestions for products they know I will love and can pass on to my readers. This awesome devotional website for kids is one that was referred in such a manner. 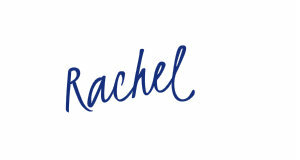 What a fabulous FREE online resource Truth for Kids is! Tons of devotional options: an app for quick and easy reading of the daily devotional, a free online devotional for preschoolers, free craft downloads, and free journaling pages. Too cool for words- you must check them out! My kiddos sped through the gospel of John reading schedule so quickly that I had to design another schedule for them for the book of Matthew. I love that they can read it at their own pace and this schedule simply keeps them accountable to it. My three kids, ages 11, 9, and almost 8, each read the books of John and Matthew over the summer. So I can tell you with confidence that this schedule is doable. 5. What’s In The Bible? If you’ve never been introduced to the What’s In The Bible? resources, you are missing out! Our family adores their DVD series tremendously and on long road trips this summer, we did a couple What’s In The Bible? marathons. Love them! 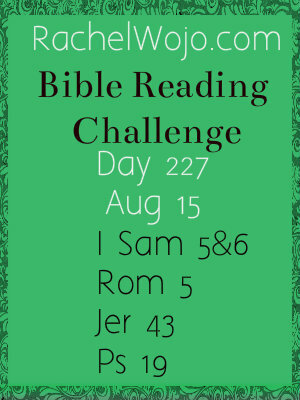 Click here to check out their verse of the day, flashcards, family activities or coloring pages. They also have a fabulous coupon for back to school that I thought you might enjoy. Click on the coupon to use it; coupon will calculate at checkout. 4 More Totally Awesome Bible Apps for Kids. 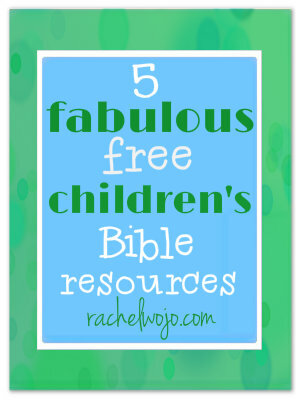 What FREE Bible resources for children do you recommend?